Was spotted with thieves on Clifton Ave between Bedford and Nostrand Ave in the Clinton Hill area. If spotted again, please call 911 and report..police report has been filed..and the cops have aleady taken me out once to try to find it, with no luck, obviously! the actual theft date alludes me at this moment. 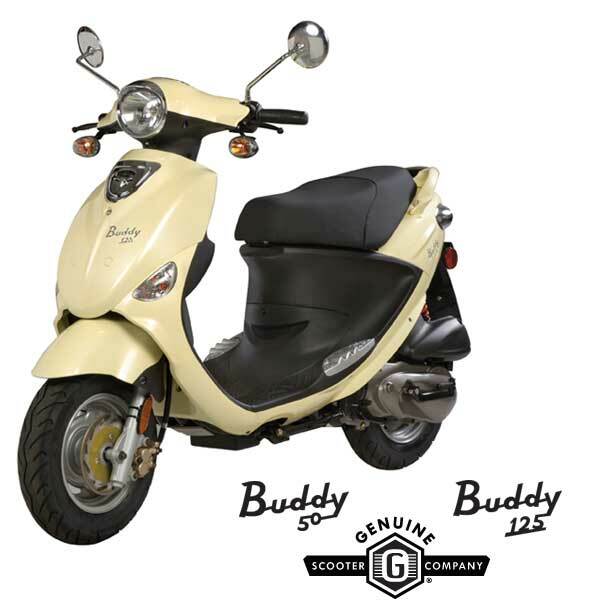 each bike has distinguishing features that would make it instantly recognizable. the theif does not have the keys, the bikes were parked at our home where the drvieway is such that you cannot see them from the street. behind us is a steep hill covered in kudzu. the jerks had to KNOW they were there to steal them. both were locked and chained. 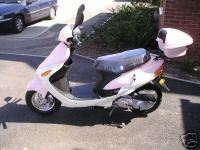 She was STOLEN from Lobby entrance of 450 Harrison Ave. on Thayer Street, South End, Boston on Monday, May 12 approx. 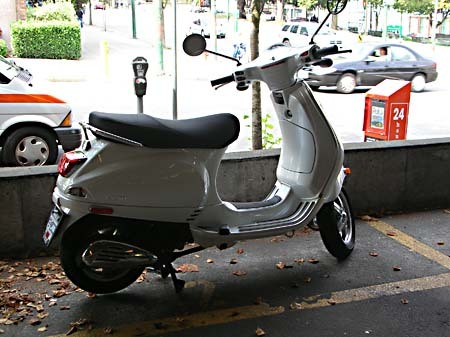 10AM There was a Dark Green “grocery” basket attached to back, some scratches on each rear fender & missing rear fender reflectors, a small dent on right front & scratched/dented right front mirror, a little “ding” under the “Vespa” brand on front. Round sticker on rear plate mount with large blue “W” (Wellfleet Oysters) This is my only means of transportation – I DEPEND on it. Please… if you have any info., or have seen it around, contact me: 617- 447- 0717 ASAP. I will be TRULY GRATEFUL for any help in recovering my vehicle. 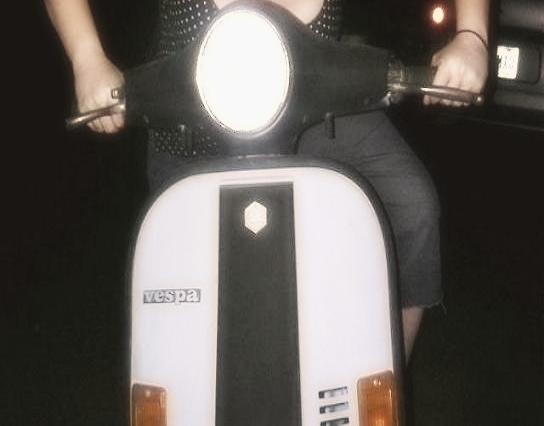 IF you know or have seen ANYTHING regarding this bike – please help! THANK YOU!! 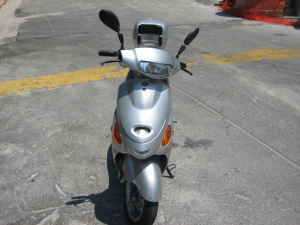 There is a long hairline crack in the silver plastic on the front left part of the scooter, below the headlight. 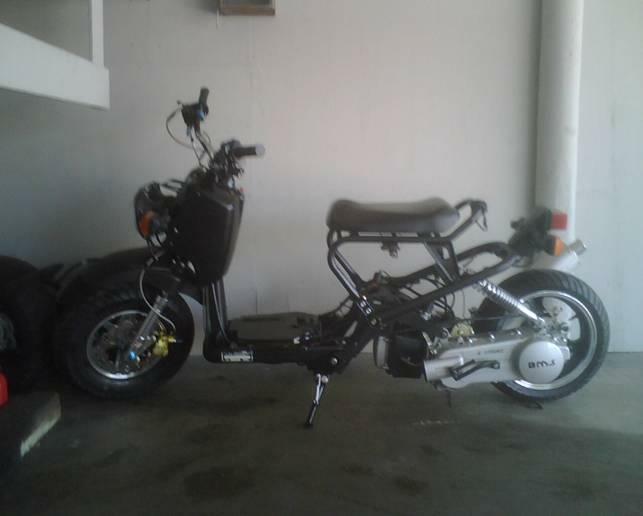 I bought this as a parts scooter out in the hills with no title in Febuary 2008. After trying to sell it when I gave up on my project, a potential smart buyer had state police run the VIN and it came up stolen. If you are the owner & have the title, contact me with the VIN of your stolen VNC1T and a scan of the title and she's yours again. I know how it feels to be ripped off by scum bags, so I want to try and make things right for the real owner -even if it's 3 years later. peace. 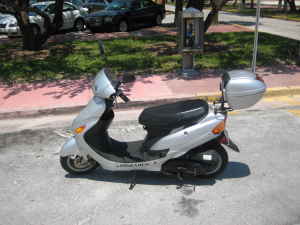 stolen 04/28/08 from my driveway on prince ave across from the navy school. 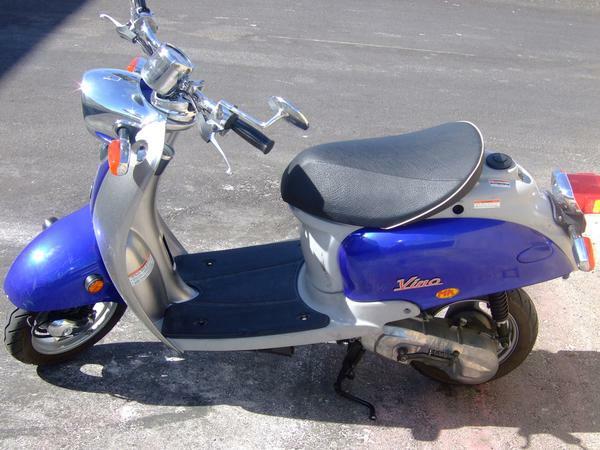 it has a bent front brake handle, damage to the right side of the floor panel, and no mirrors. REWARD! stolen early hours of thursday morning, from my drive in nuneaton did have stearing lock on it, which must have been snapped, has a black seat with patterns of stars on it, with lexus lights to the rear lights. Stolen from Thorndale Train Station locked to Bike rack between 6am to 5pm. 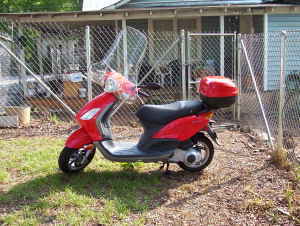 325 original miles brand new looking scooter. I have Title. 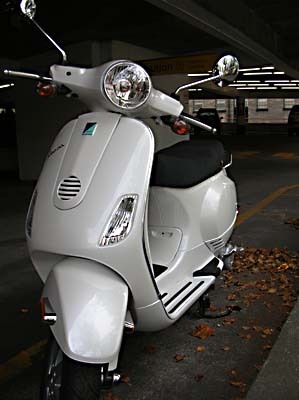 White Vespa LX scooter with black seat (rare in Toronto). 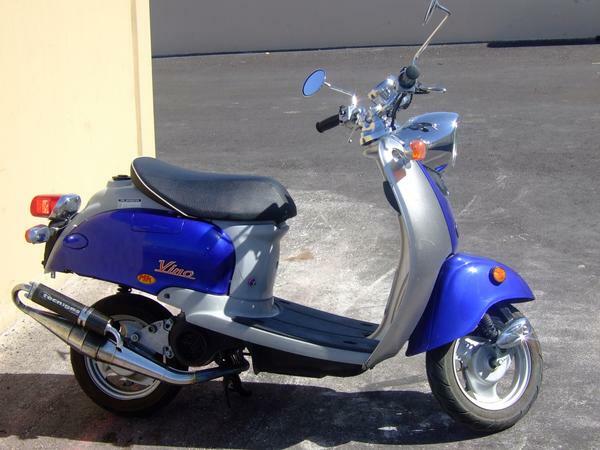 Also stolen was blue scooter cover, black helmet and gloves inside. Steering was locked. has a windsheild, stncil on left side, was stolen in riverwest. 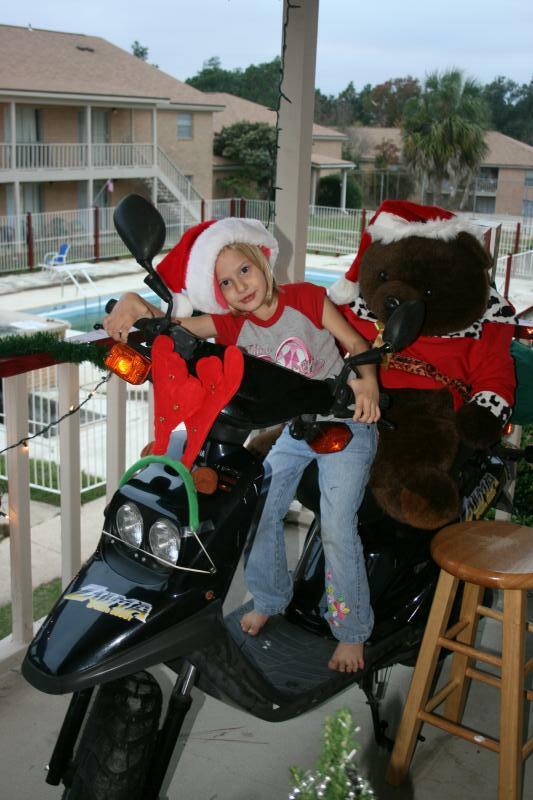 Parked in parking lot of our apartment building (Beauclerc Apartments) earlier that day, in front of leasing office. Did not check on it till the following night and it was gone. Landlady did not see it at all on the day of 03/19/08. IT WAS LOCKED UP WITH TWO CABLE LOCKES IN MY CARPORT AND IT WAS STOLEN SOME TIME DURING THE AFTERNOON.HUNTINGTON BEACH POLICE HAS A REPORT ON IT. 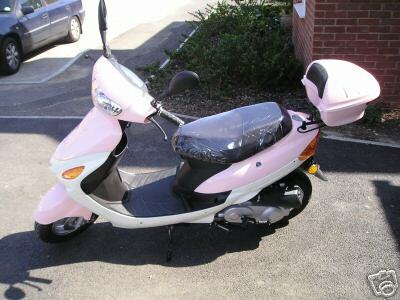 The Scooter is cream, with a pearlescent tint, it has chrome racks on the front and rearer. Parked on Floyd just north of Johnson Dr at 640 am, and gone by 7pm that night. 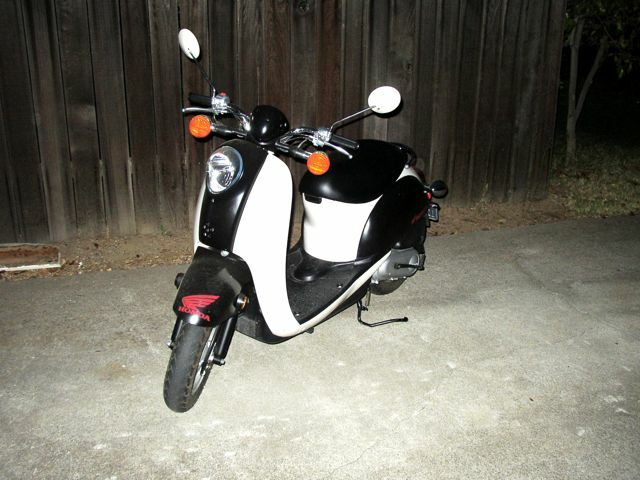 Was stolen outside of house on V Street in Sacramento. 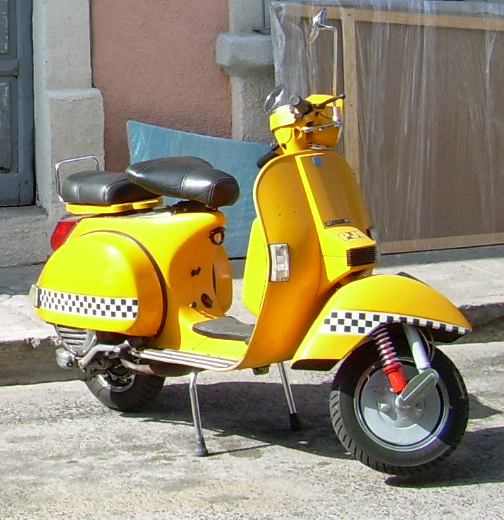 The scooter was originally white with green trims, but the green was painted over with black. Please help. Lifted from the corner of Hyde and Pine... It was locked. 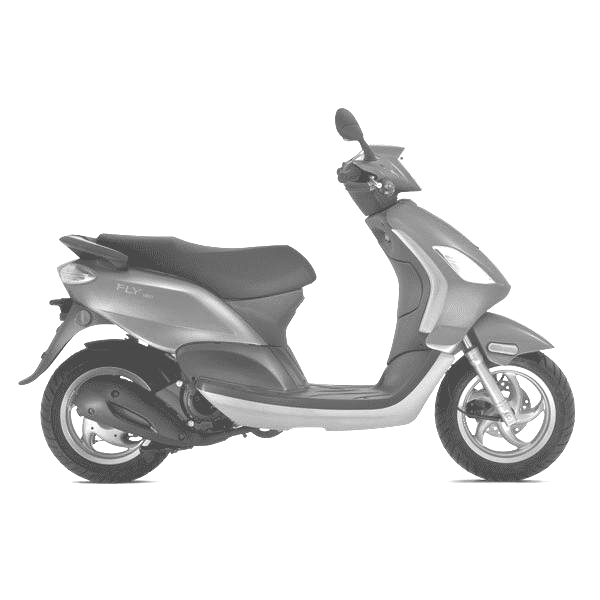 Two scooters were stolen from my apartment complex on the same night (which has 24 hour security guards and a gate, btw). It has a custom built in radio and has custom rims a cherry bomb muffler on it. You can see it on the side and it is baige and yellow. 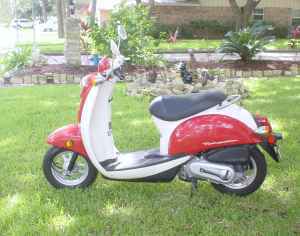 Stolen out of a carport on Glenoaks Blvd. stolen in the night from in front of the garage. Taken from UCLA parking lot. Big Felix the Cat on front and right side. probably has key. see photos. Owner is heartbroken. Reward for any accurate information. It was actually taken 1/2/08, but this page doesn't allow you to select 2008. Taken from in front of my house. She was ours for only four months, had 600 miles. Dent on lower right (if sitting on her) front shield. Small dent on the cowl on the same side. 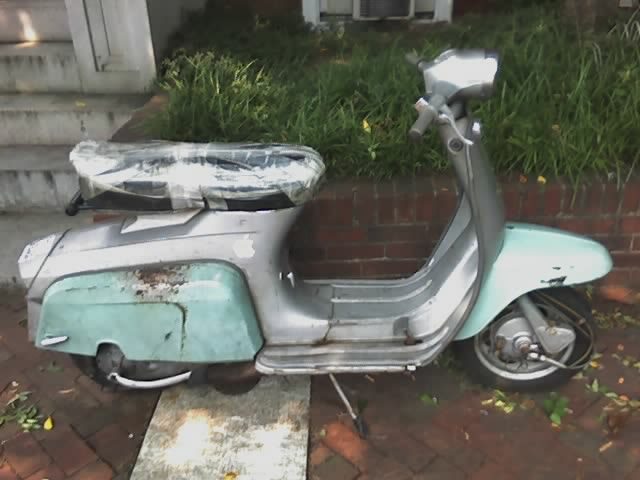 I bought this scooter and have title but seller claims he lost it. The date field went blank, it was stolen on January 4, 2008. 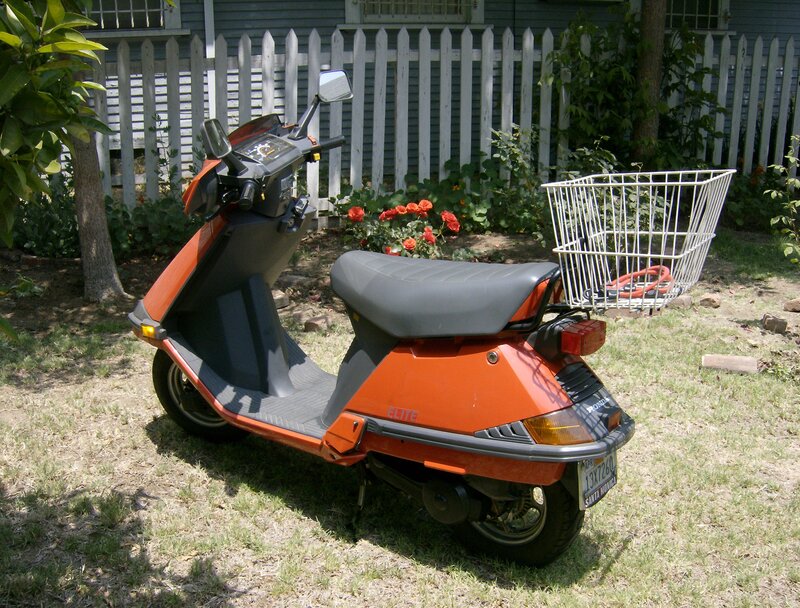 Stolen from the Pleasant Woods apartment complex.